A successful actor must be ready when opportunity knocks. When that big audition does finally come, you want to make sure you are prepared so you feel confidant in your work. I have been coaching actors professionally since I graduated with my Masters in Acting from the New School for Drama in New York City. I went on to become a Lifetime Member of the Actors Studio and am now residing in North Carolina. Due to an increase in demand for coaching services from clients residing outside of the Triangle, I am now offering coaching via Skype. Please contact me at (919) 247-1587 or HeatherSnowClark@live.com for more information or to schedule a session. -Having talent doesn’t necessarily mean you will work. Ever. -Hard work may pay off. Or maybe not. -Sometimes there is loyalty in the business. Most of the time there isn’t. -There is no such thing as fair. ….. Your training, technique, and ability to be prepared for any opportunity that may come your way. In each subsequent session, we will continue to add on tools to help the actor feel confident in any audition situation they may find themselves. Private coaching sessions are offered on an on-going basis at a rate of $50/ hour. Be ready when opportunity knocks. Learn what a professional actor really does to WOW a casting director and build a lasting career. Heather Snow Clark is a professional actor, acting coach, and casting director in the Industry. Learn the facts on what will book you work and what will not from someone that has a working, intimate knowledge of the Industry. Most importantly, acting and auditions will become fun because you will know what to do and how to do it causing the fear and tension in your work to evaporate. Call or email Heather today for more information and to schedule your first lesson. In order to take advantage of the BUY ONE, GET ONE deal, you must register by FRIDAY, AUGUST 1st. Headshot Workshop: Friday, August 8th from 4-7pm. Cost $99. Spots are available in 20 minute increments BY APPOINTMENT ONLY. Students will receive a 20 minute private shoot with the photographer and myself as coach, plus 2 fully edited images for reproduction and a cd of all images from the shoot. Commercial Workshop: Wednesday, August 6th from 6-8pm. Cost $75 (50% OFF= $37.50) Learn all about the business of acting in commercials. Students will work on-camera and learn everything from what happens before you audition, what you need to get an audition, what you do to prepare for the audition, how to audition, and what to do once you have gotten the job. Audition Technique Workshop: Wednesday, August 13th from 6-8pm. Cost $75 (50% OFF= $37.50) The audition is the job of every actor. In this workshop, you will learn how to audition for episodic television, sitcoms, soaps, and film. An actors job is to be ready when opportunity knocks. It is my job to provide you with the tools to feel confident at every audition and prepared when you do book the role. Call (919) 247-1587 or email HeatherSnowClark@live.com for more information or to register. The children performed in La Boheme with the North Carolina Opera at Raleigh Memorial Auditorium. 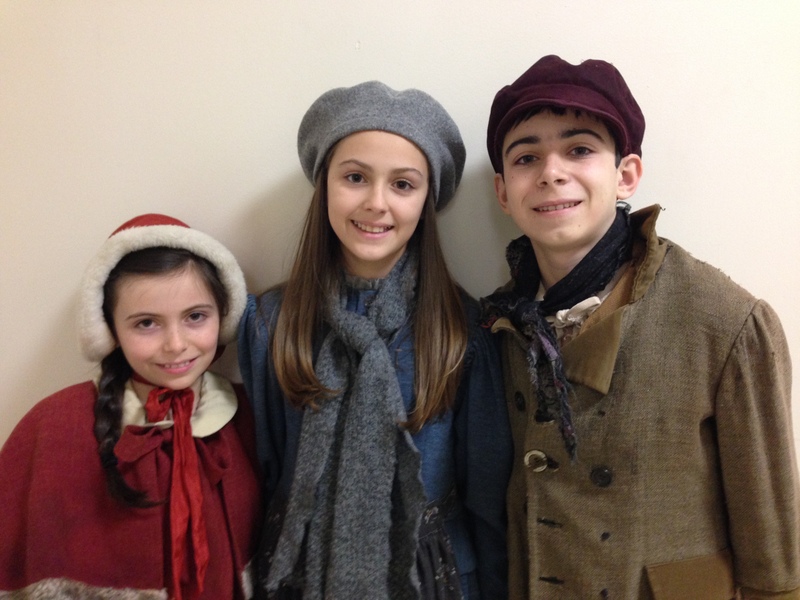 Congratulations Gian, Mia, and Chiara on a FANTASTIC job in the show! Keep up the good work! We also offer private coaching for young actors on an on-going basis. Hello Wonderful Supporters of the Heather Snow Clark School of Acting! I will be directing “Curiosity Cat” for the Forest Moon Theatre in Wake Forest, NC. I am looking to fill roles for all ages, 5- adult. I have included a list of audition tips and sample monologues there as well. This is going to be a fun show for the whole family. I am so looking forward to being a part of it. I hope you will come join me in the magic! Cast Your Vote: Doritos Crash the Superbowl! Some of the youth on-camera acting students at the Heather Snow Clark School of Acting recently completed a Doritos commercial for the Crash the Superbowl contest as part of their class project. Please help support their work by taking a few moments out of your day to click on the link below and watch their commercial. Then, please remember to vote! Cast your vote by clicking on the star rating that you feel we deserve. Thank you so much for your time, consideration, and support of the Heather Snow Clark School of Acting. Heather Snow Clark School of Acting would like to acknowledge the talent of the actors that come through our door. Please view our student demo video for a sample of work created by some of the students at the Heather Snow Clark School of Acting. Heather Snow Clark School of Acting was created in an effort to provide a place for beginning and experienced actors to have a safe place to develop and hone their craft and technique. Nothing makes us happier than to see students succeed and excel while doing something they love. Specializing in acting for the camera, we offer classes in acting, audition technique, commercials, voice-over, dialects, and more. We offer classes for all ages, K- Adult. 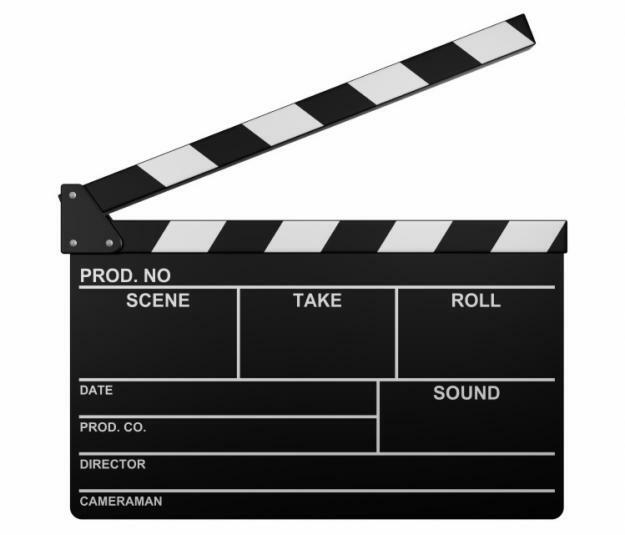 Additionally, we provide services for audition tapes and actor demo reels. Please contact us at (919) 247-1587 or by email at Heather@heathersnowclark.com for more information.